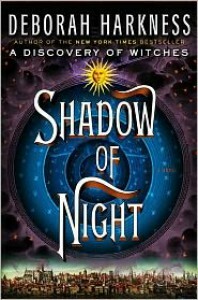 Shadow of Night is the second book in the All Souls Trilogy. This book follows Diana and Matthew de Clermont as they travel into the past to allow Diana to learn her abilities as a witch. Together they discover the extent of Diana's powers and Diana discovers more about Matthew's sordid past. Historical facts and characters are brought to life by Deborah in this painfully accurate step into this series. This book series contains an excellent plot and story line. I am constantly caught up in the characters lives. 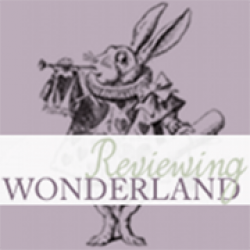 The author tends to explain each event/place in such great detail however, that it can be difficult to maintain interest until the next plot twist.